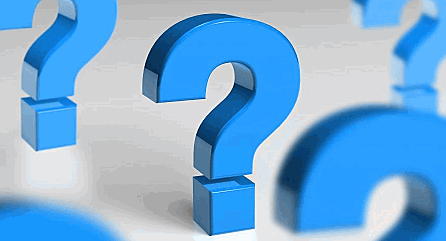 Ask Roof Cleaner Today - We'll get you an answer! If you have a question about why there are black streaks on the North side of your house, or how to get rid of algae roof stains we are here to help. With over a decade of experience as home inspectors and pressure cleaning professionals we’ve got a pretty good idea on what advantages different roof cleaners offer. 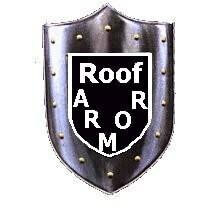 At roof cleaner today we focus on just two things: Roof Cleaners and Stain Prevention. This entry was posted in Ask Us!, Roof Cleaning Blog and tagged Roof Algae Stains, Roof Cleaning. I want to use the mix in a bottle sprayer what ration should I use I know the water dilutes the mix again when it is drawn from the container. What about the power washer can I just drop my nose in the 1 packet to 2 gal mix. It will also mix more water when it is sprayed. Roof cleaning! I have some clients who have green algae growing like crazy.. I’ll have to refer them here! Can I use your products to clean my painted metal roof? 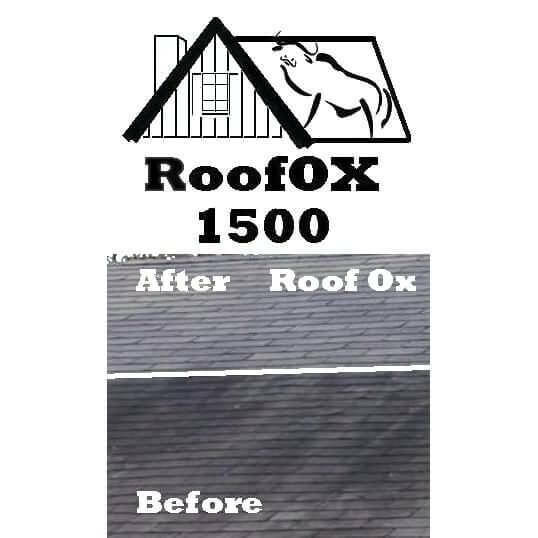 Yes, Roof OX products can be used on Painted Metal Roofs!